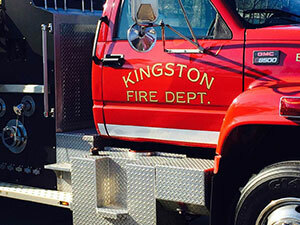 To serve the citizens and businesses of the City of Kingston by protecting life, property, and the environment from the hazards and dangers of fires, medical emergencies, and man-made or natural disasters through prevention, education, and timely incident response. Juvenile Fire-Setter Program for Children who play with fire. 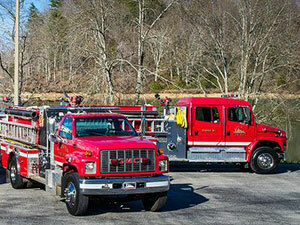 Your fire department does more for the community than just put out fire? 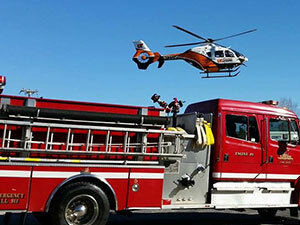 We provide emergency medical treatment in your home, in your car, and even on your boat! Click here for more information. 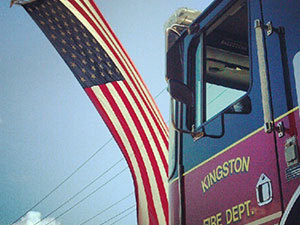 The City of Kingston Fire Department is staffed 24 hours a day, 365 days a year! 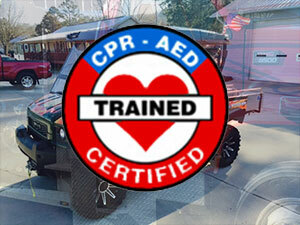 Currently, we serve our community with 14 full-time members. 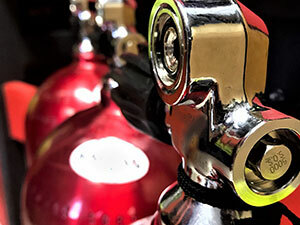 Our firefighters work 24 hours on duty and 48 hours off duty. 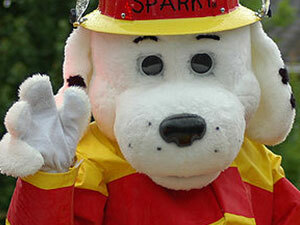 Additionally, we have volunteer firefighters that respond in your time of need. Interested in being a volunteer? Click here. 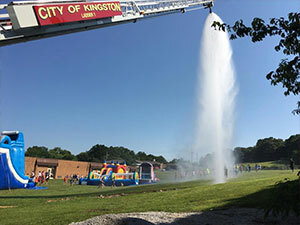 The City of Kingston Fire Department signed an “Automatic-Aid Agreement” With the City of Harriman in 2016. 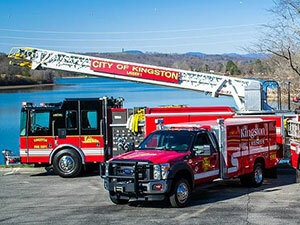 In the event of a structure fire, Harriman Fire Department automatically sends a Ladder Truck and firefighters to any structure fire within our city’s limits. 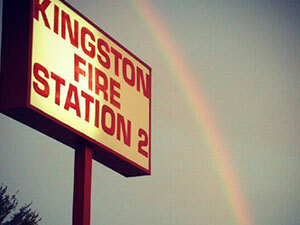 This aids Kingston with water supply, man-power, and over-all fire ground safety. 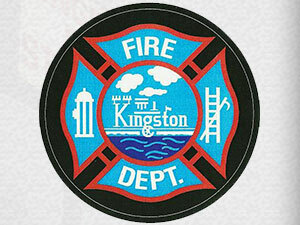 The City of Kingston Fire Department has received an ISO classification of 2. The Insurance Services Office is an organization that provides statistical information on risk. Since lowering our ISO rating both residence and business owners inside the city will see lower insurance prices.